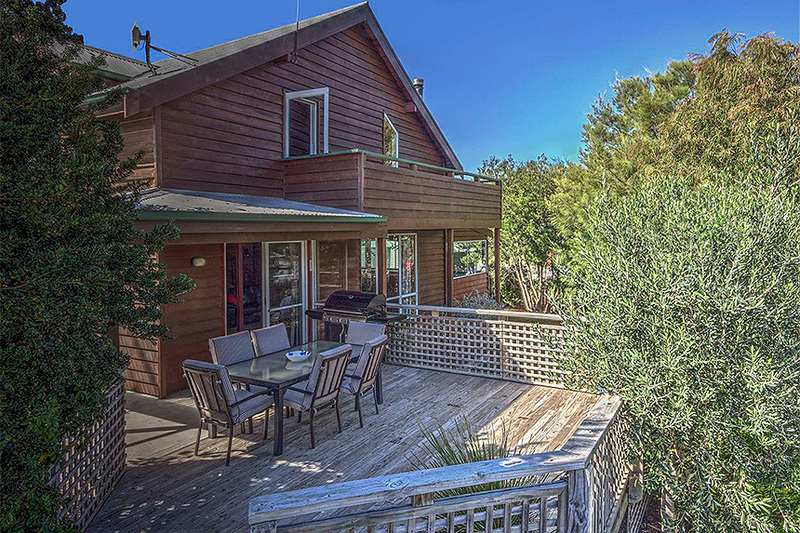 Nestled in the midst of Hazards View, a lovely seaside suburb of Coles Bay lies Freedom at Freycinet. 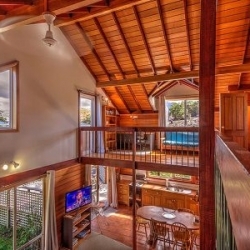 A large well built, spacious two story house Freedom at Freycinet is warm and inviting, yet has plenty of room to spread out and enjoy the solitude of the well positioned house. 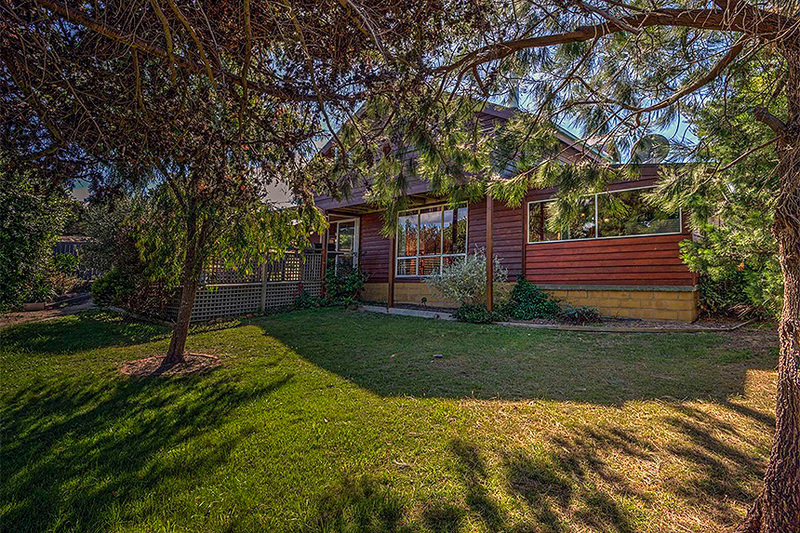 Beautiful gardens surround this house, there are plenty of spaces to sit and listen to the birds and enjoy the tranquility. 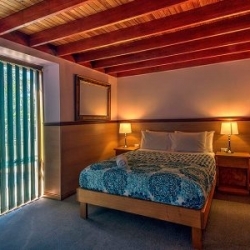 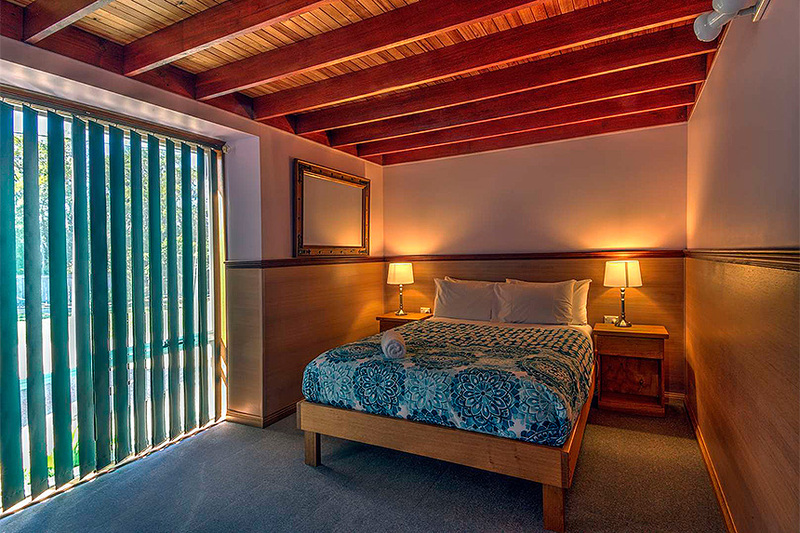 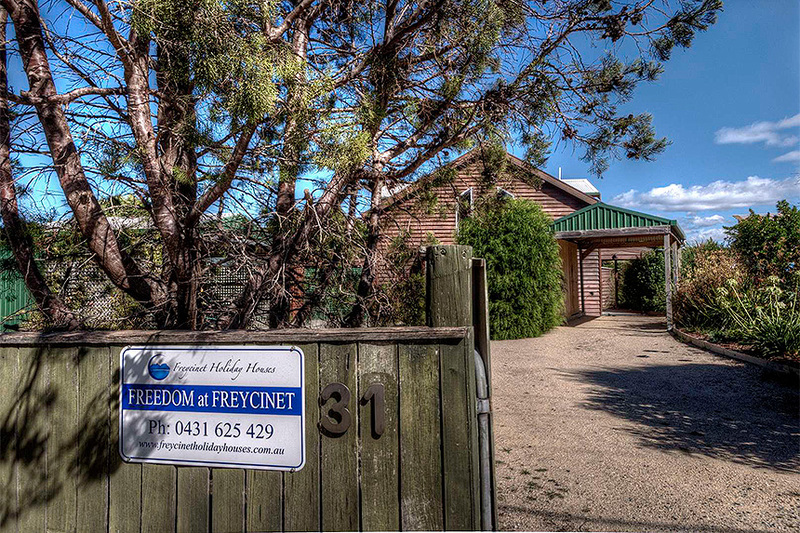 Freedom at Freycinet has three spacious bedrooms and a loft section. 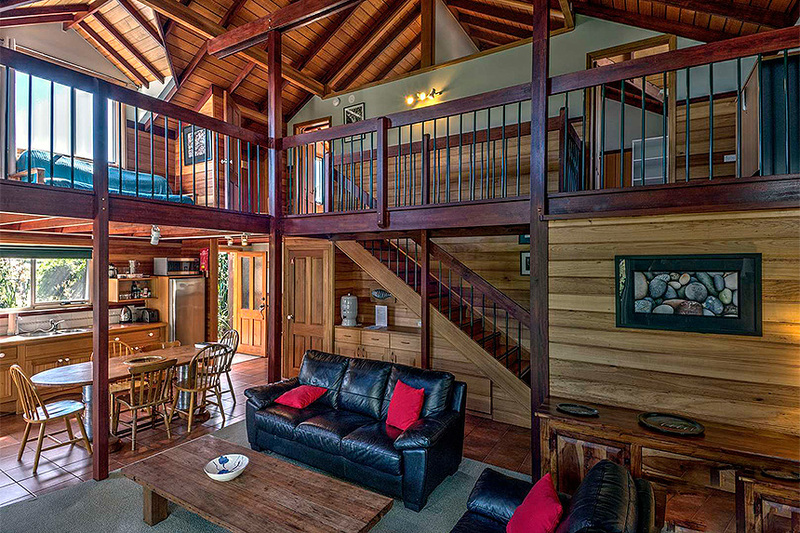 The lounge area has a fireplace and high ceilings and an open plan dining and kitchen area. 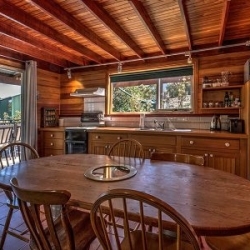 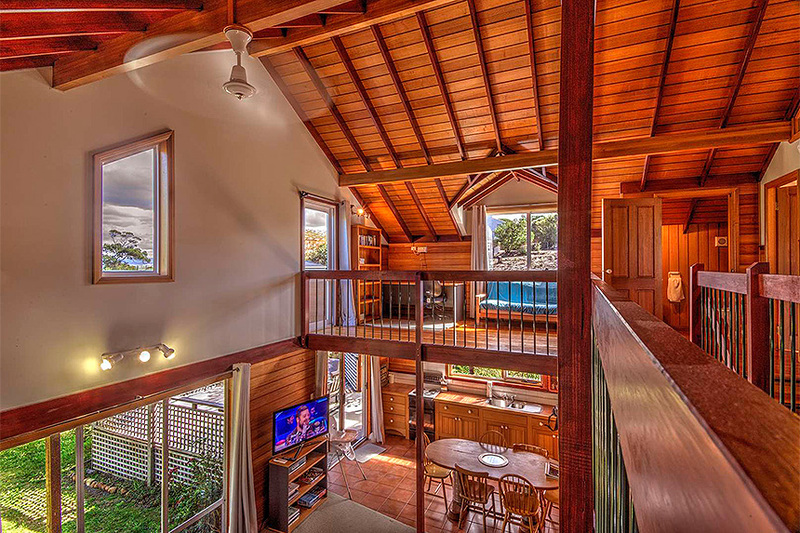 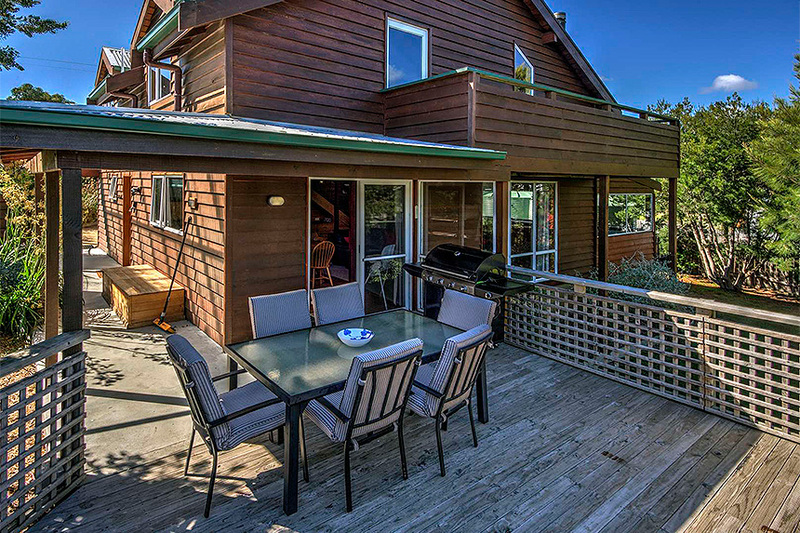 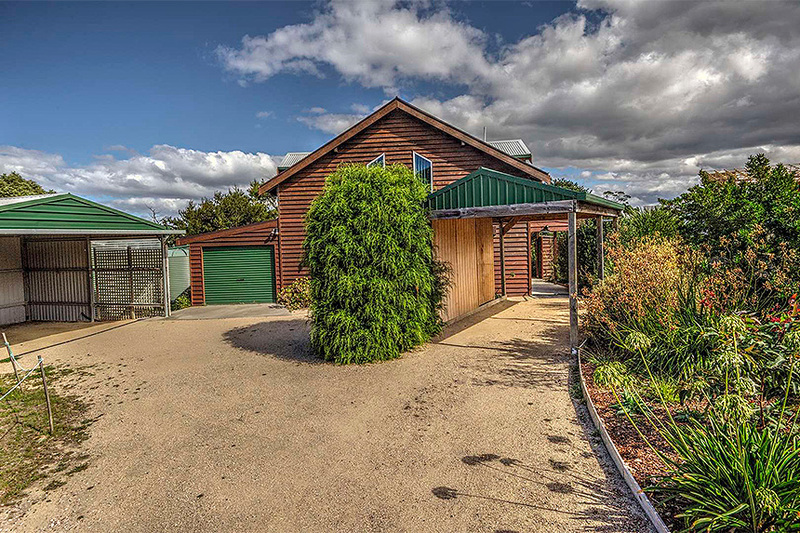 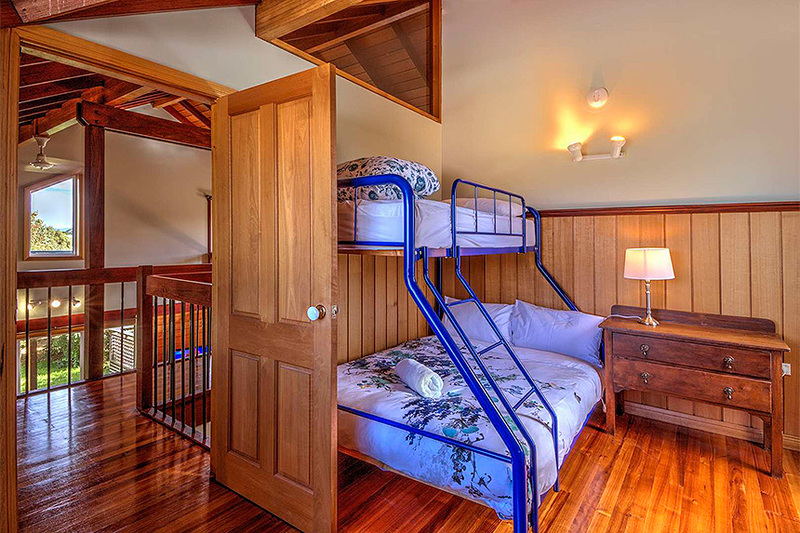 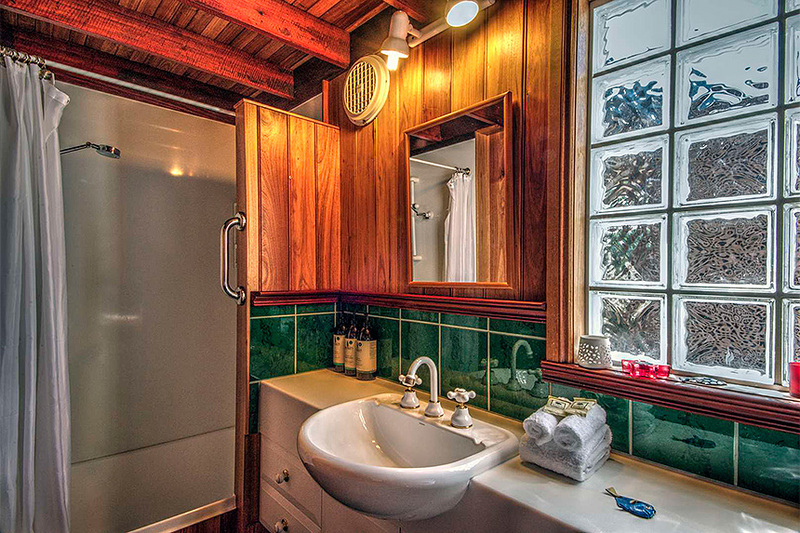 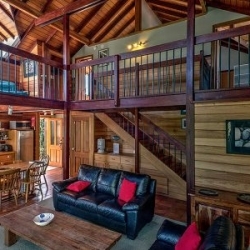 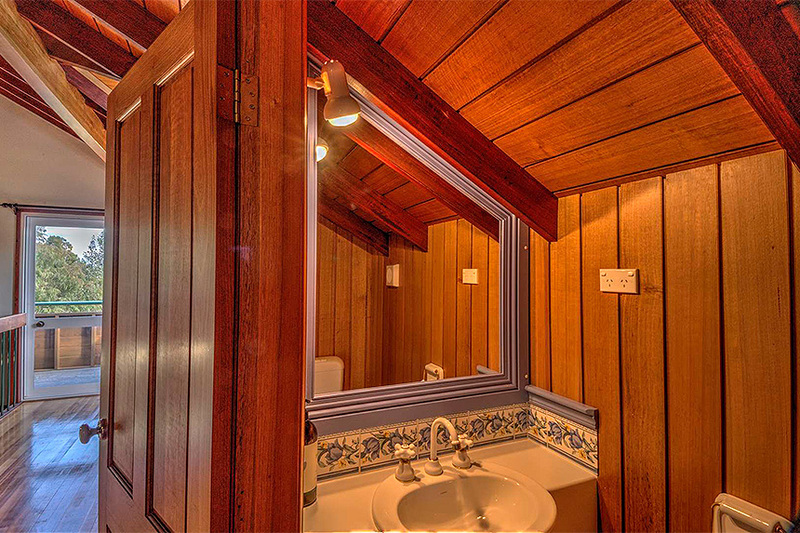 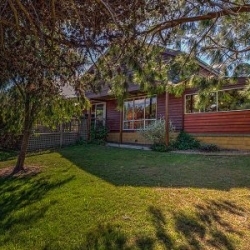 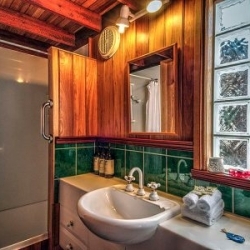 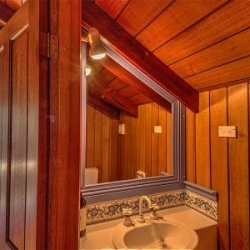 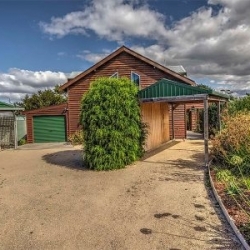 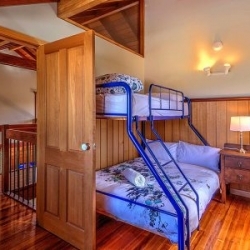 There are lots of beautiful and unique features in this house, constructed from locally grown Tasmanian Oak. 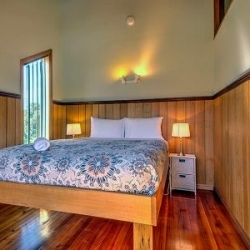 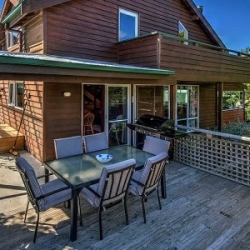 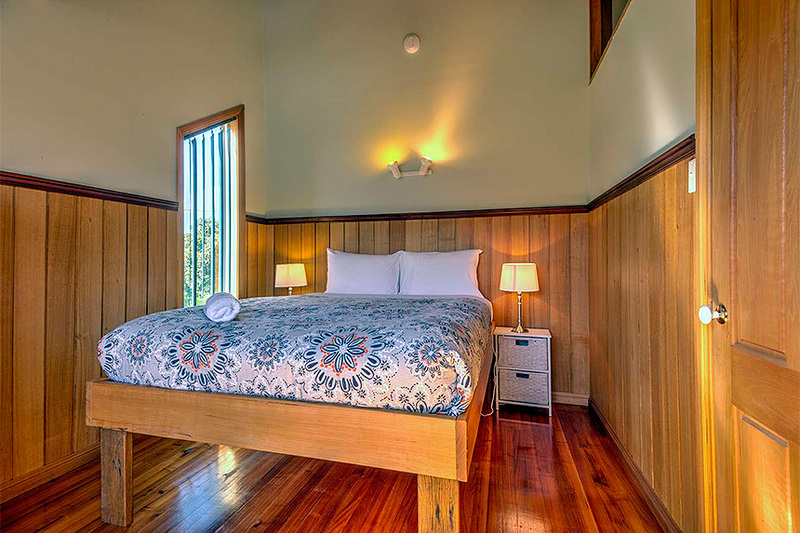 This house is perfect for couples, friends or families, wanting a house with plenty of room. 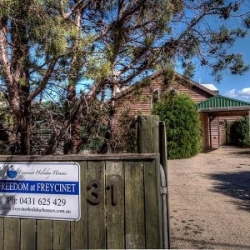 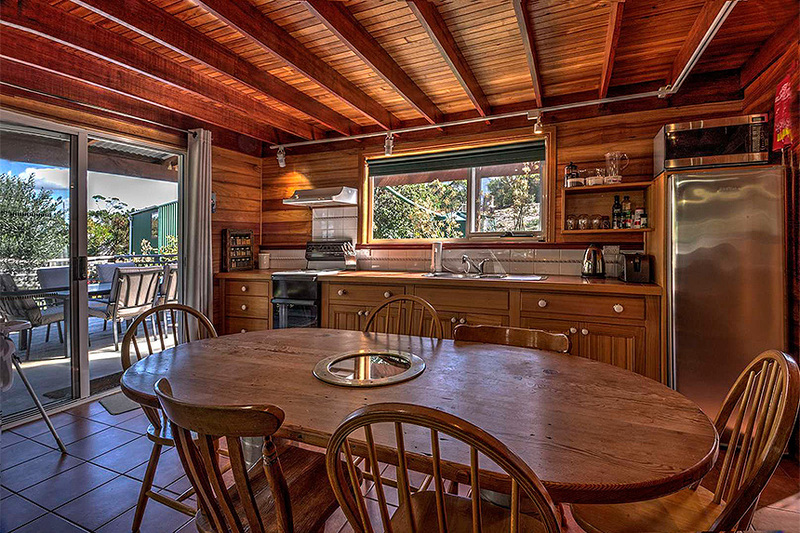 Freedom at Freycinet has one bathroom, a well equipped kitchen and plenty of parking.